DJ's Book Corner: #LookBelowTheSurface. 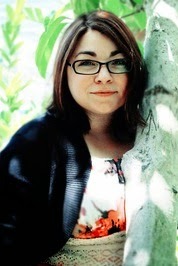 SCRATCH by @rhelmsbooks + iTUNES #GIVEAWAY! #LookBelowTheSurface. 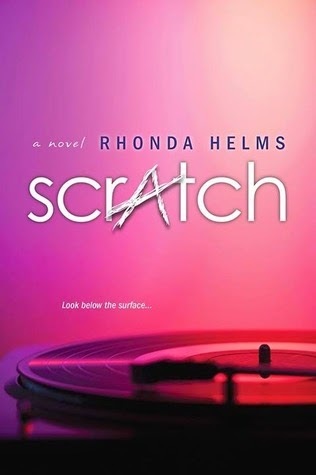 SCRATCH by @rhelmsbooks + iTUNES #GIVEAWAY!